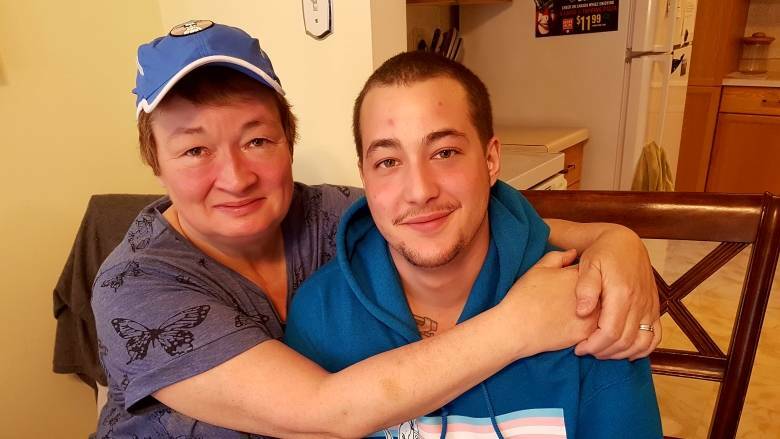 Cindy Mills and her son, Ro Walker Mills, sat down with Bridget Forbes of CBC news to publicly tell their story for the first time. Ro identifies as a transgender male. Their honest account of what they both endured during those two years will stay with you. Read the interview here.